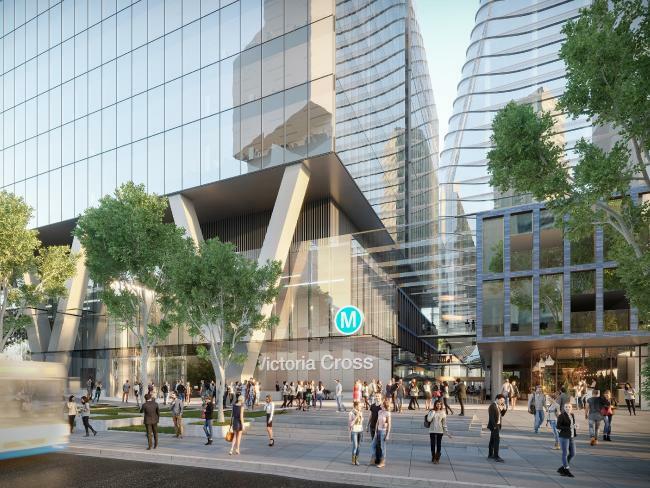 The Sydney Metro Stage 2 will shortly start construction, however, to go along with the construction of the line there will be a tower built about the Victoria Cross station in North Sydney. 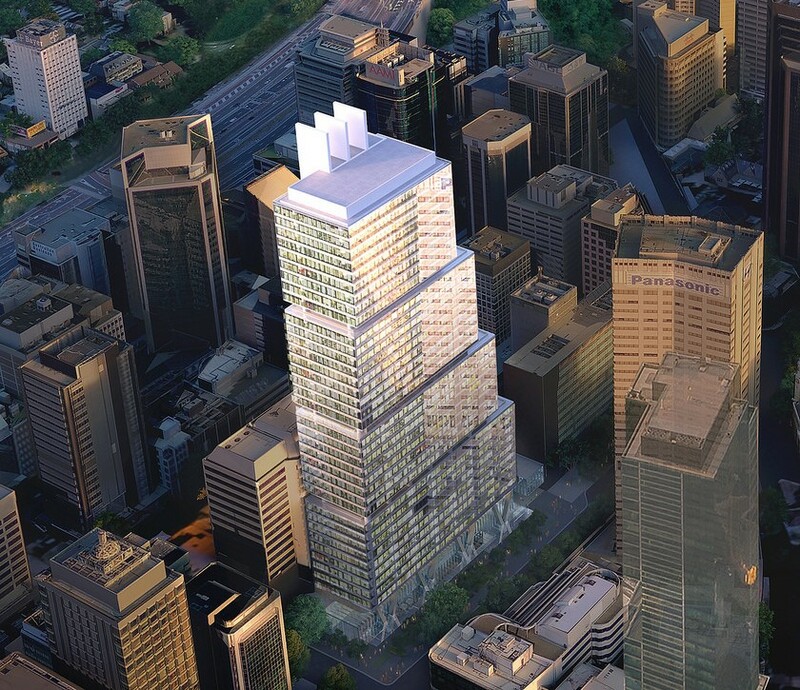 The new station & tower will be located north of the existing station giving the suburb two stations further cementing its place as a satellite CBD of Sydney. 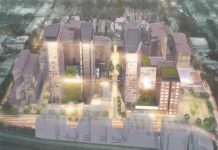 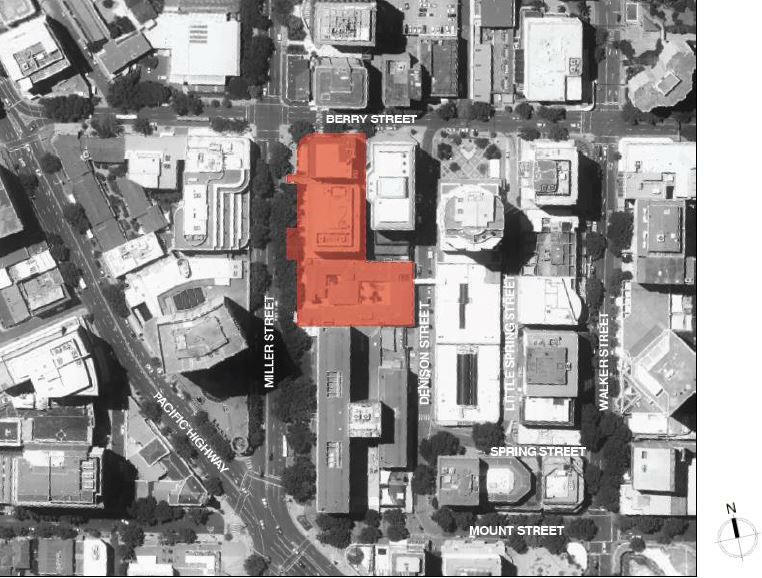 The proposal is for a commercial building built over the Victoria Cross Metro station that will feature a highrise tower which will sit facing Miller, Berry & Charles street. 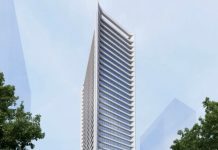 It will be a total of 167m tall from ground level or 230m RL (which refers to height above sea level). 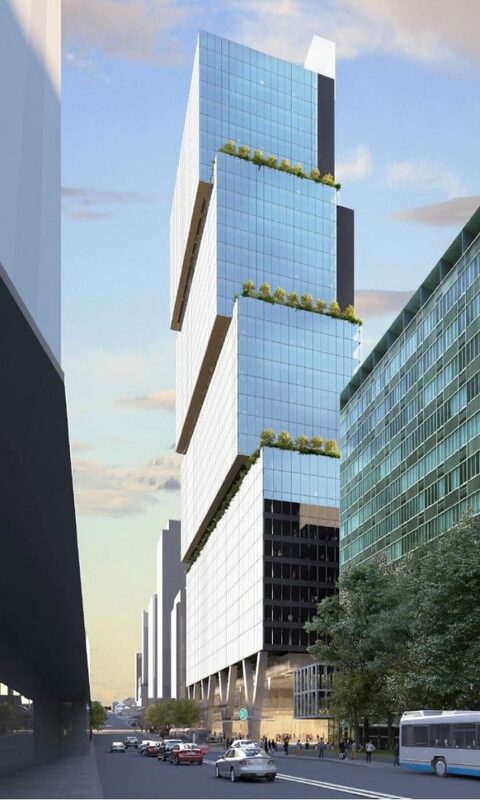 There will be a total of 40 floors which will make it the tallest office building in the North Sydney CBD once built. 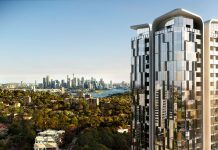 The building is beautifully designed by one of Australia’s most well-known architects, Bates Smart. 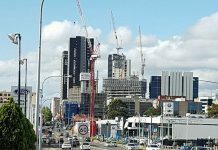 The developer is unknown at this stage as the building is going through a concept phase, however, we will update the article once news of the developer is announced. 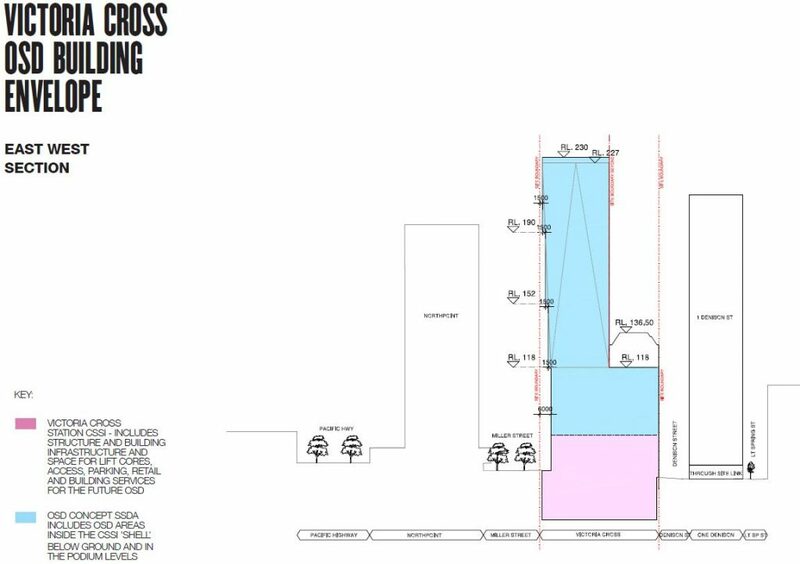 The development will comprise of a total of 60,000m2 of space which will be mostly for office use. 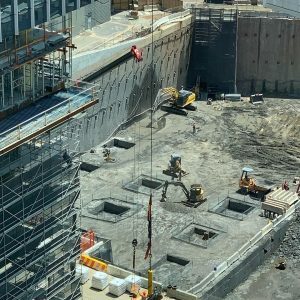 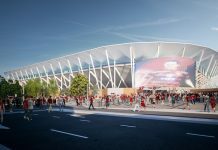 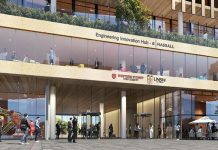 It will be one of the biggest office developments in the suburbs & will feature A-grade office space only being 3 minutes to the future Barangaroo Station & 5 minutes to the upgraded Martin Place station in the centre of the Sydney CBD where there is currently a proposal for the Martin Place Towers above that given station. 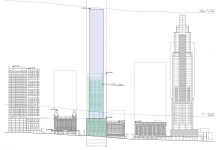 There is also a proposal for 2 towers with a North & a South tower to be built over Pitt Street Station, however, not much details are known about the towers at this stage. This development will compete with the Parramatta CBD for the crown of the second CBD, however, if all proposals go through for Parramatta then it may have the edge but that takes nothing away from the spectacular geography & views that the North Sydney tower will offer. 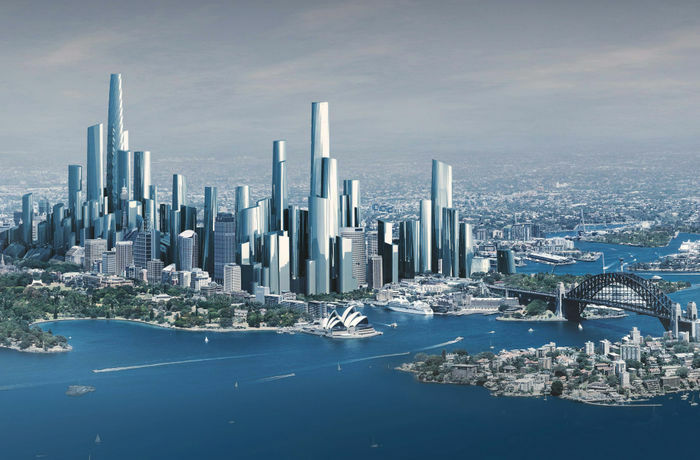 It is expected to be built whilst construction of the metro is underway which will mean this tower will be finished in time with the Sydney Metro stage 2 opening which will occur in 2024.